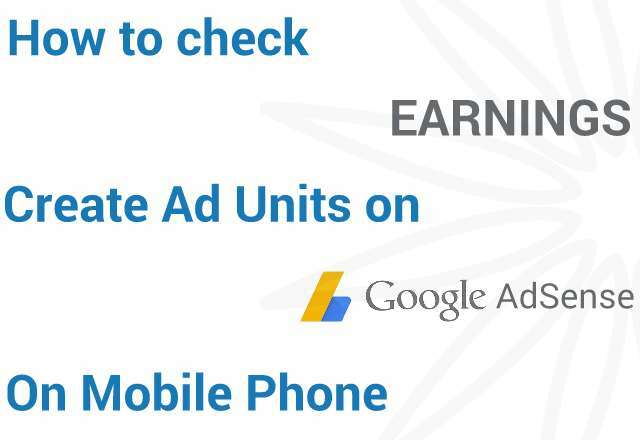 For web publishers and app developers that have the privilege to be welcomed by Google AdSense program, but found it difficult to access their account dashboard, generate ad unit, and monitor day-to-day ad activities on their mobile phones, we will be providing four different ways you can monitor your Google AdSense earnings on your mobile phone. We will also show you how you can create an ad unit on a mobile browser without using a PC. Not all publishers have access to a personal computer, majority, especially in the third world countries relied on mobile phones to blog and to put contents online. A laptop (or a desktop) was once a major requirement for anyone who wanted to be a full time blogger in the past, but the arrival of smartphones and tablets few years ago broadened the narrow gap that once give top successful writers the advantage over the less fortunate writers that are scrambling to get on their feet on the world wide web. In developing countries, not all can afford to buy a laptop. The limitation, which thankfully have been neutralize with the arrival of smartphones, gave the "all" benefit to wealthy writers on the web. The arrival of Android and iOS change many things, among which is the ability to access many web platforms without using a PC. For instance, you can change twitter profile picture and cover photo using Android Chrome browser, something that was nearly impossible three years ago without using a PC. Prominent companies have also shifted from web to mobile, creating apps to ease access for mobile users. 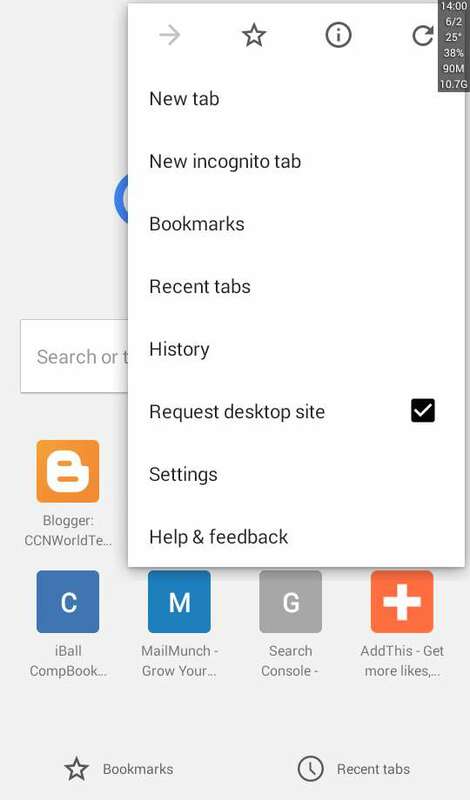 For publishers, WordPress and Blogger dedicated Android apps are readily available to use too. But there are just some things you can not get full access to, not on mobile. So, let say Google accepted your application to its AdSense program and you don't have a PC, how can you create an ad unit (banner, text ad and link ad) that you will place on your site? How can you monitor your earnings right on your phone without using a PC? Google AdSense is a program that allow web publishers, app developers and webmasters to earn money by placing banners and text ads on their site via its platform. Let's start from the first. 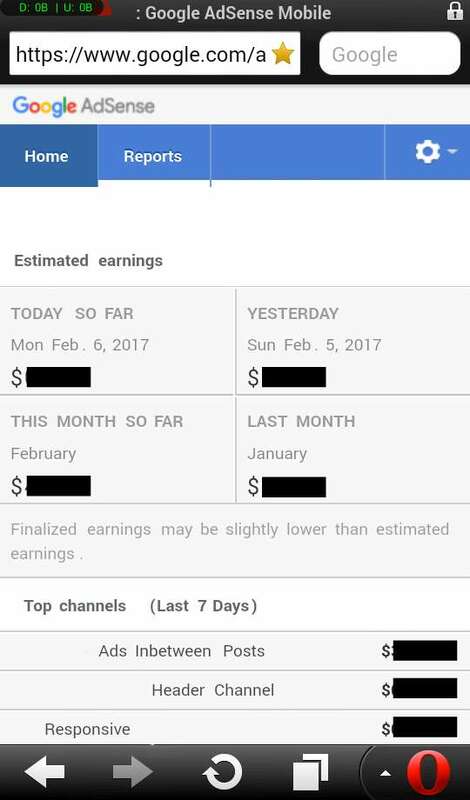 From there, you can track all pageviews and earnings over the day, month, three months, and years, and check each custom channels and its impression. 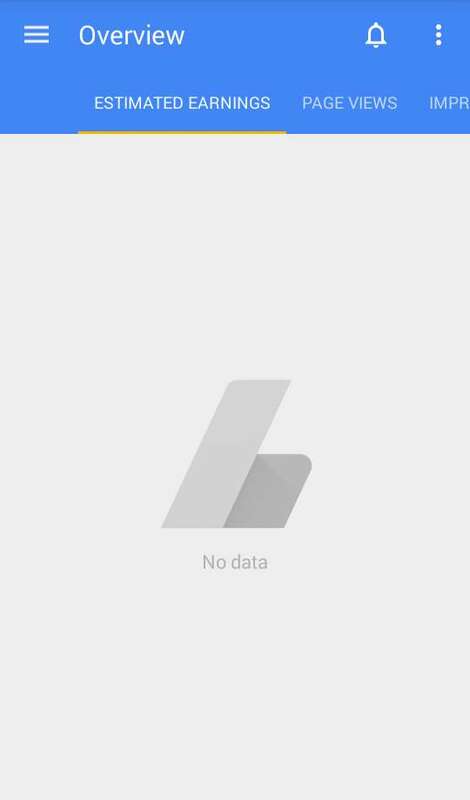 The AdSense mobile dashboard shows all the data regarding your site earnings, but does not allow you to access other settings or create an ad. 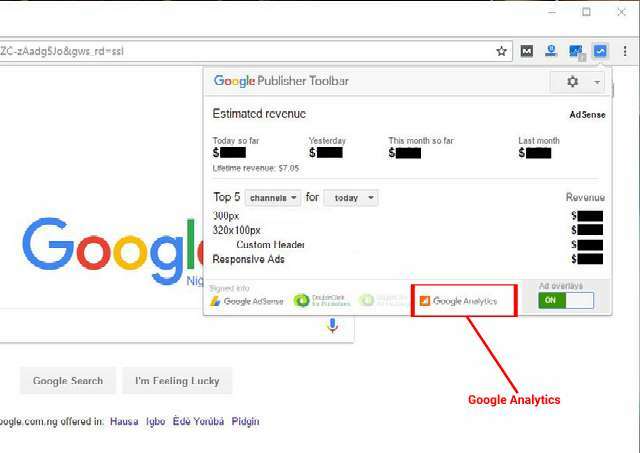 First, you will need to connect your AdSense account to your Google Analytics account. This is a one time process, unfortunately, it requires a PC. 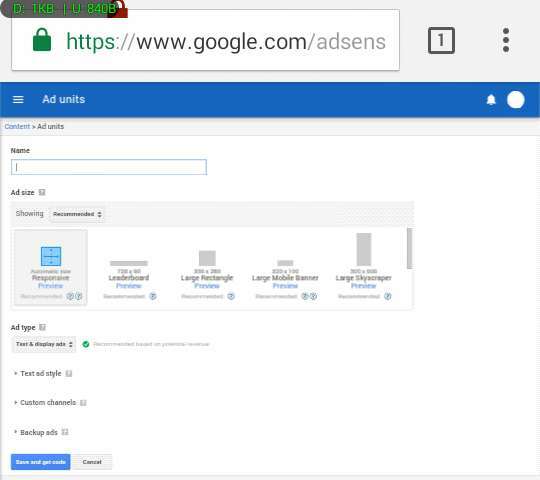 Launch the browser and login into your AdSense account by going to this URL: "https://www.google.com/adsense/start/"
After successfully logging in, click the menu button at the top-left and select "Settings"
Under "Settings", click "Access and Authorization"
You will be directed to your Google Analytics page and asked to confirm the permission. 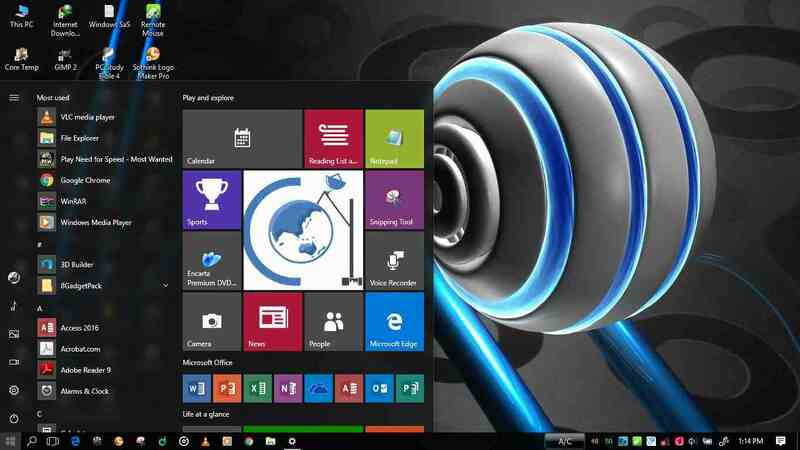 Now, at the top-right of window you will see the Toolbar icon, click on it. 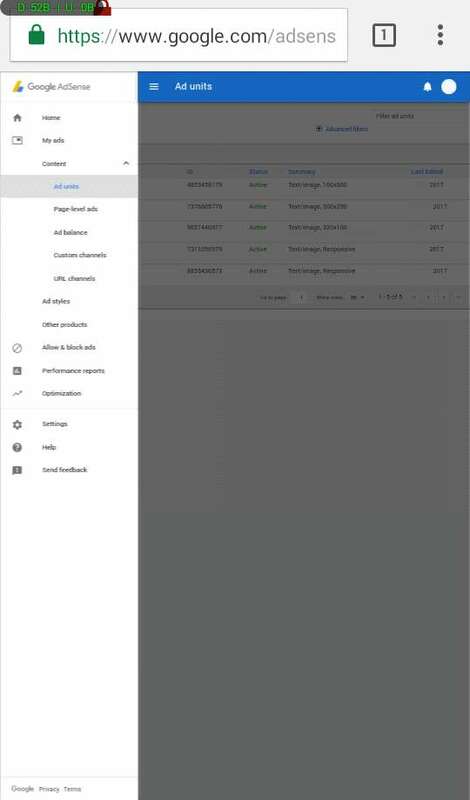 Under the Google Publisher Toolbar window, select "Google Analytics"
Now that you have connected AdSense to your Google Analytics account, here is how to check your earnings using a mobile browser (preferably Chrome, Edge, or Firefox for Android or iOS). 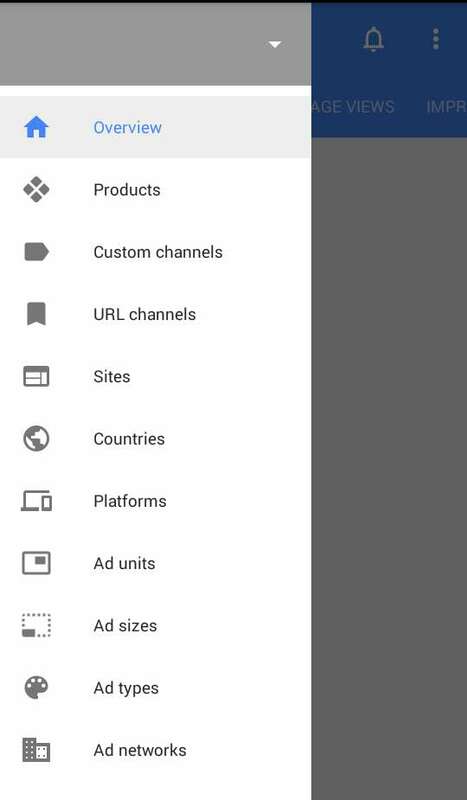 Launch the browser and go to this web address "https://analytics.google.com/analytics/web"
Under "Behavior", click "Publisher" and select "Overview"
Note: Ad unit cannot be created on any of these apps. Follow the steps below to create AdSense responsive ad, image/text ad, or link ad on your Android or iPhone. Click menu at the top-right and tick "Request Desktop Site"
NOTE: Make sure you enabled "Request Desktop Site" under Chrome settings. If not, the page won't render completely. If you have any difficulty in applying any of the steps above, do let us know via comment. Found this helpful? Don't forget to share.